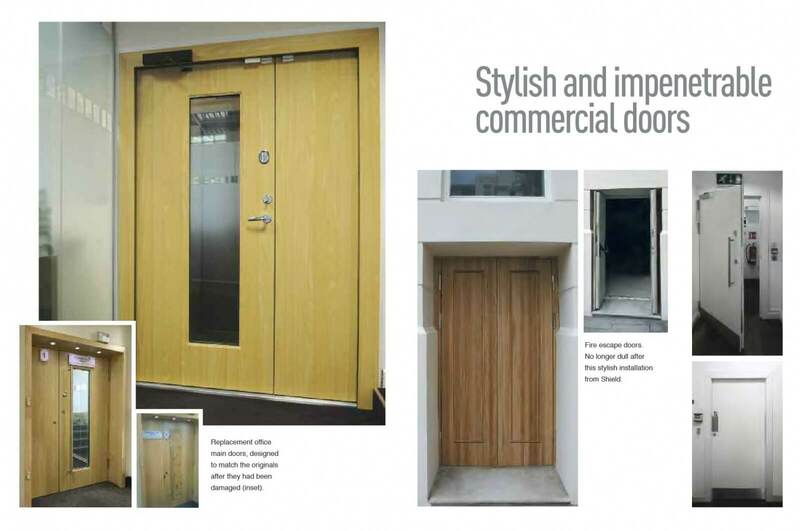 Fire doors are obviously installed to stop the spread of fire and are usually constructed from wood. Where fire doors are installed they can become a weak point of security and wold be assailants would use these doors and as an easy point of entry when trying to break in. Our unique range of fire Doors not delay the spread of fire and smoke, the also offer unrivalled levels of security to protect your people and your valuable assets . These doors can be built up to security class 4 and have unique high security fire locks into them that can be operated with the simple push of a handle. 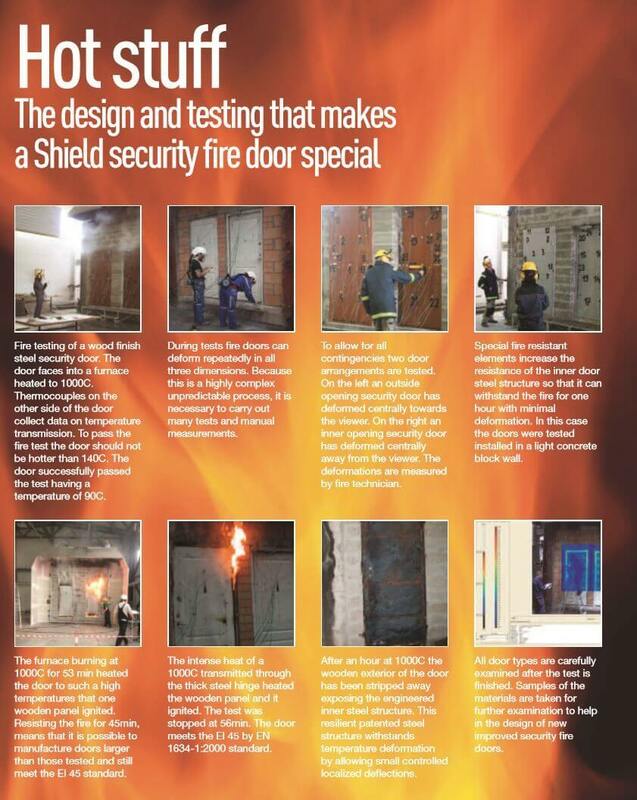 Our fire doors are rigorously tested to ensure the meet legislative requirements.